Is Cybersecurity really a problem? The answer was 'yes'. 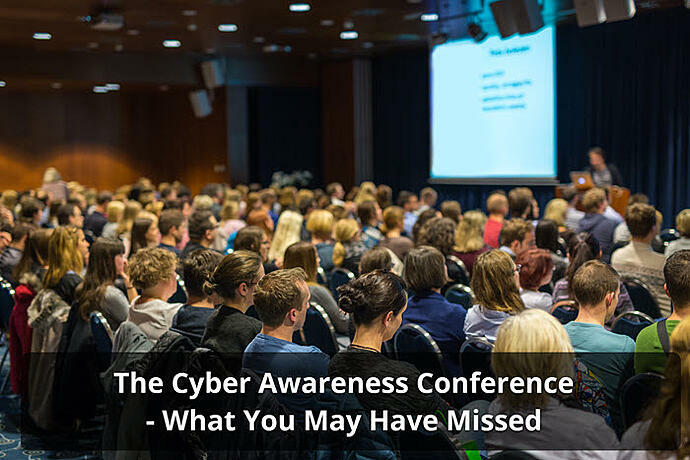 The conference began with disturbing statistics about cybersecurity. Most small and medium business (SMB) business owners assume they are too small to interest hackers. At the conference, we discussed a new trend. It seems that most large companies use smaller companies as suppliers in some way. Hackers recognize that by breaking into the smaller company, which gives access to the much larger target. Research has shown how this is the cause of so many breaches for most larger companies. Small business is now the first step in breaching a larger target. 61% of breaches to larger businesses, start by breaching a smaller business. Even small businesses can no longer just “...slip under the radar.” While they may not seem as big a target, they are the preferred backdoor for many larger business cyberattacks. If you are a small business owner, those at the conference strongly believe you are at risk for a cyberattack. This is because you are a gateway to your biggest clients. If you are CEO of a larger company, you may be at risk. You are at risk if your smaller vendors don’t have a strong cybersecurity plan in place. Both large and small organizations need to realize that being small does not mean it is possible to slide under the radar any longer. There are approximately 28 million small businesses in the US (businesses with under 50 employees). Small businesses are the largest share of businesses in the US. Compare the number of small businesses (28 Million) with the number of 1.4 billion cyberattacks. 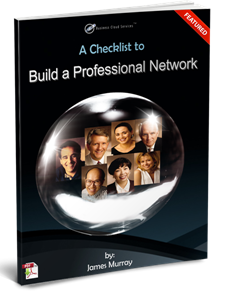 How will any business (including your own) able to stay under the radar in the next decade? Also consider your company's liability. 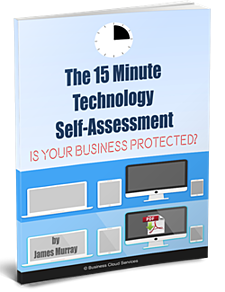 What if a security breach of your best customers was tracked back to your business? What is your liability for the cost of the breach? I don’t think anyone wants to find out. It is much better to develop and implement a plan than take a risk. (It is less expensive than you think). Even if you are hacked, with a plan your liability is much lower. If you do not have a plan, then insurance and other protections may not be available to you. It only takes one in 1.4 billion attacks for a successful hack to end a business. The SBDC presentation on cybersecurity was excellent. There was more in-depth information on viruses and malware than I would have covered, though it is a very important topic. In addition, there were insights on cyberinsurance coverage many are not aware of. I would recommend investing a little time to learn more about this topic.